We've got a special event coming soon! Our youngest daughter is going to be a big sister soon! I created a design to make a shirt for her to wear for the occasion! To celebrate, I'm sharing the SVG cut file here on the website FREE! I made a matching "big brother" one to make it a set! 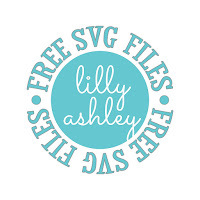 Today's freebie is personal use or commercial use. We do ask for no selling or re-distributing of these files. Feel free to use within your own design/product for commercial use, credit is always appreciated! 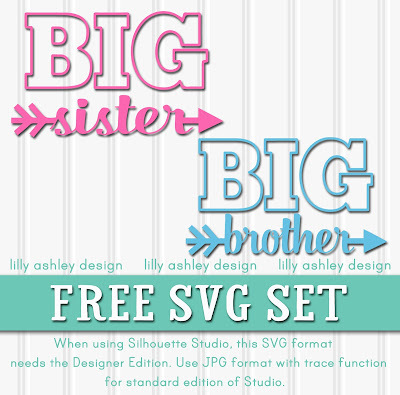 Once at the download folder, you'll see two zip files...one for the sister arrow files (SVG, PNG, & JPG) and one for the brother files. Click one of the zip files in the folder to download! 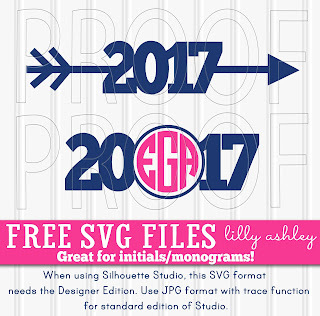 We also have this freebie 2017 arrow cut file set great for upcoming grads! Click the image to head to that post! click the image below for details! 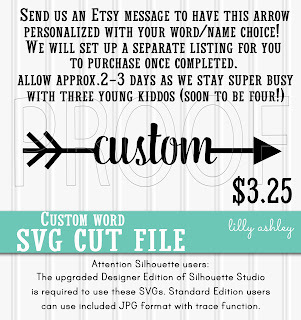 For more cut file sets, check out our design shop! 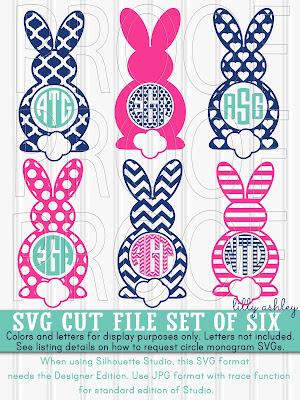 Enjoy today's freebie cut file set! Be sure to check back with us soon for more freebies! Follow along on Pinterest to stay updated when new ones are added.